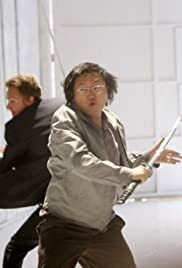 Hiro Nakamura: If this is the end, then I want to go out with honor, doing the right thing. I want to go out a hero. Kaito Nakamura: Go, my son. Fight for your honor.